The word 'feminist' stands for a strong move by women to fight for our own rights. It has been years and years of lame excuses for not letting women do what they are capable of doing. Well, as a person who lives in a big city (now), I have to admit that I am lucky enough to be able to do things that I am passionate about, to pursue my dreams, to have education and ability to express myself through this free platform and the freedom of speech. Nowadays, people take granted for these things when others (on the other side of the world) would trade anything to have the privilege. Especially women. This question itself pop-up in my mind when I receive this sign from Inspirationery.co. I thought to my self "Wow, what a powerful statement!" 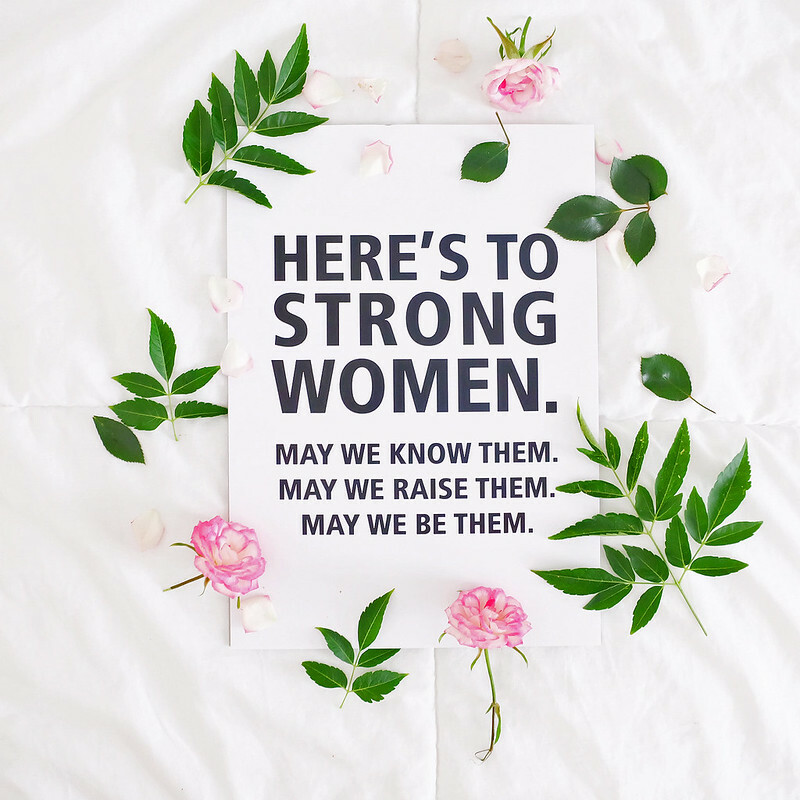 but really, how do I define the meaning of "Strong Woman"? Some of us are considered lucky. Some of our friends in the third world do not have this privilege. Some of these people do not have education, especially girls. There are many factors that unable them to receive education. 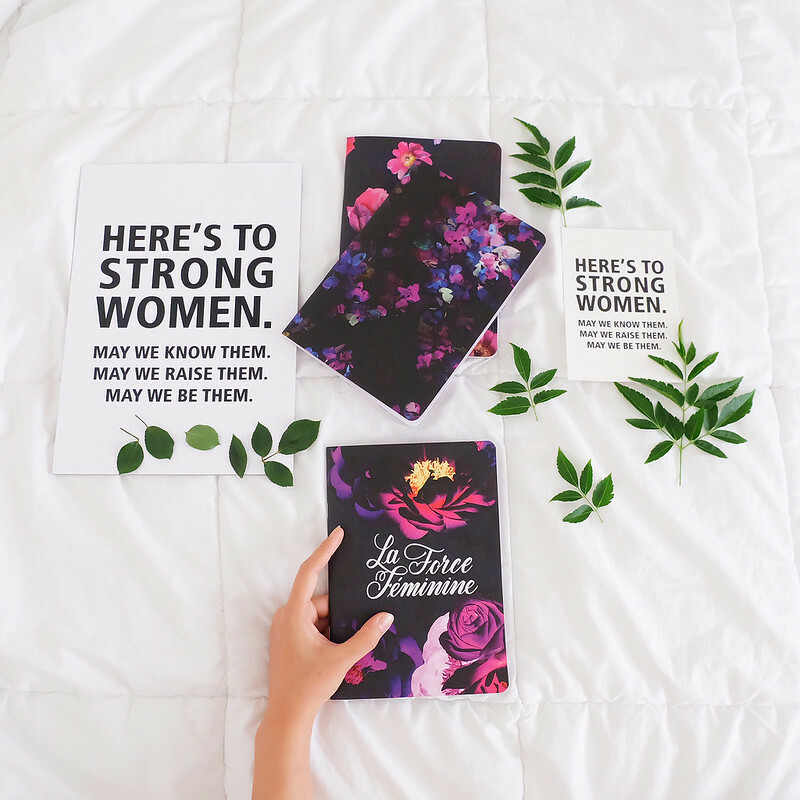 Nevertheless, in raising this issue, Inspirationery has launch #LaForceFeminine, a collection to celebrate feminine strength which aims to inspire women locally to have courage to follow their dreams, while empowering them to create global change through their purchase. Inspirationery also relentlessly passionate about the power of women to make the world a better place, which is why 50% of the profit is donated to empower women and girls through education and leadership programs run through the amazing charitable organisation such as Care Australia and Plan International.